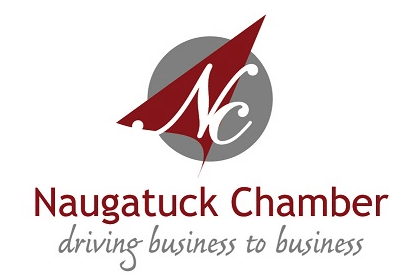 Naugatuck Valley Memorial Funeral Home is a family owned funeral and cremation service provider; proudly serving the communities of Naugatuck, Beacon Falls, Bethany, Middlebury, Prospect, Oxford, and the Greater Waterbury area with care and compassion for over seventy five years. 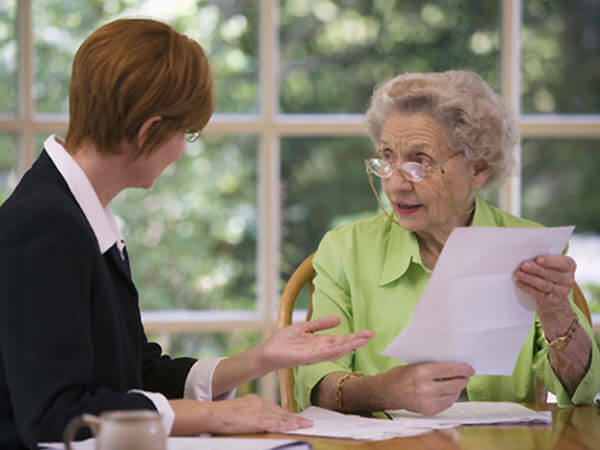 Our purpose is to ensure that the service we provide for your family and friends, will be helpful and exceed your expectations. We take pride in our professionalism and high standards, which the families we serve have come to expect. 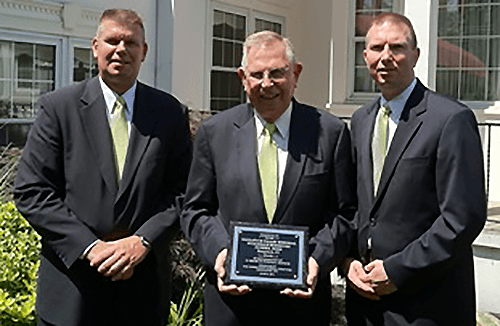 Naugatuck Valley Memorial - Fitzgerald Zembruski Funeral Home was recently honored with a special award from the Connecticut Funeral Directors Association for over 75 years of operation and service to the community. 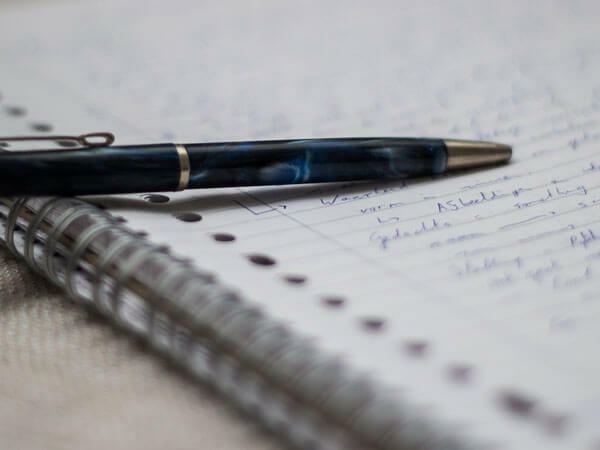 The purpose of our web site is to provide an introduction to our business and answer some of the most frequently asked questions. 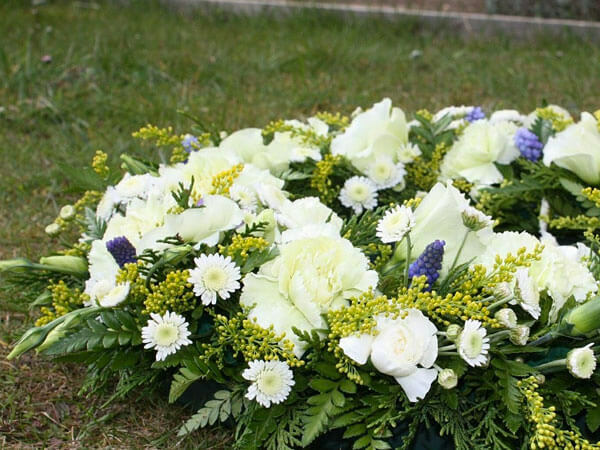 It will offer both insight and aid in getting the most out of planning for a funeral. 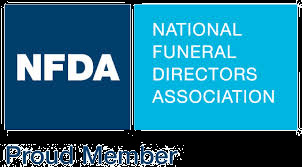 We offer educational information to help you better understand your many funeral options and list local area resources to assist your family and friends before, during, and after the service. 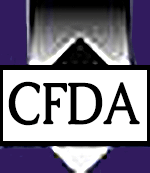 We welcome the opportunity to meet with you, tour our facility, personally answer your questions, and address your concerns. Thank you for the opportunity to serve you. Thank you for the beautiful services for my father, and especially for the kindness, compassion, and all of the help given to our family during our recent loss. 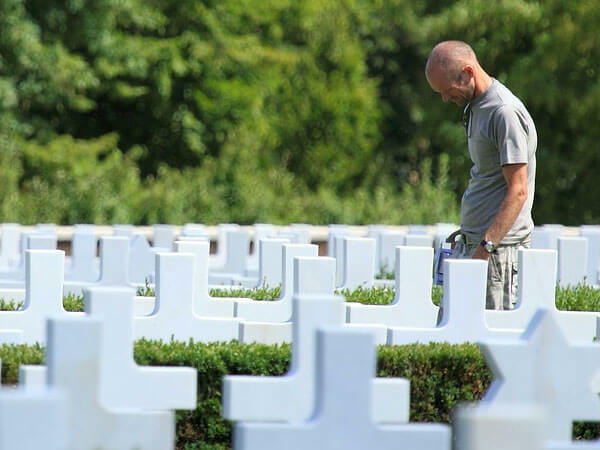 A planning guide with appropriate scripture readings and musical selections to create a meaningful Mass of Christian Burial service. 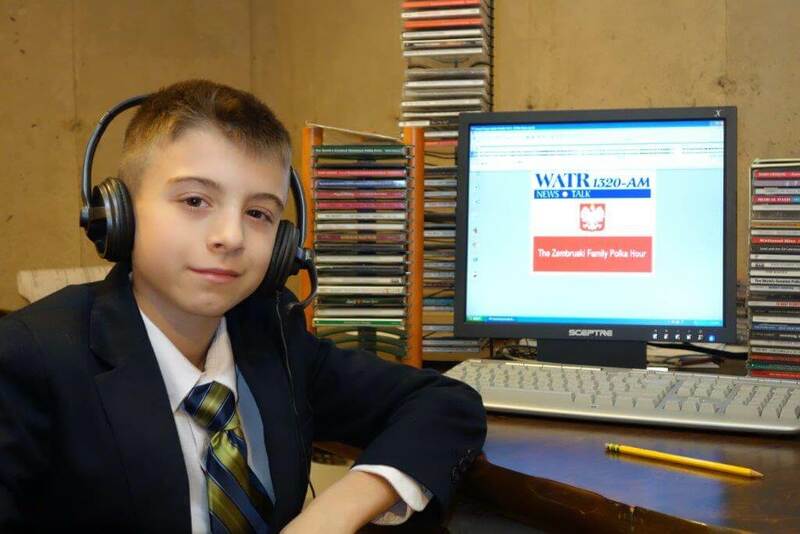 The Zembruski name continues to entertain listeners after 79 years on WATR with a new host. Nathaniel Zembruski may be the youngest Polka host ever! Enjoy the tunes and personality.